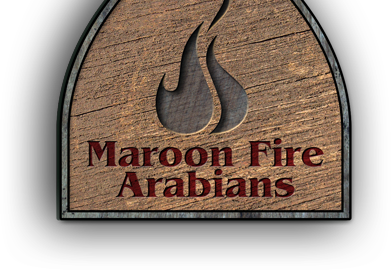 Maroon Fire Arabians and Shea Stables raises, trains, and sells the finest, most successful English Performance Arabians in the World! 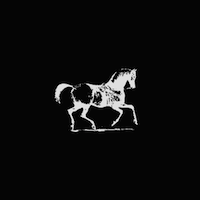 Our success is heavily influenced by the many fine mares that have been bred or owned by Maroon Fire Arabians (Dave & Gail Liniger) and Shea Stables (Tim & Marty Shea). Below are the names of over FIFTY Aristocrat mares that have been part of our breeding program.